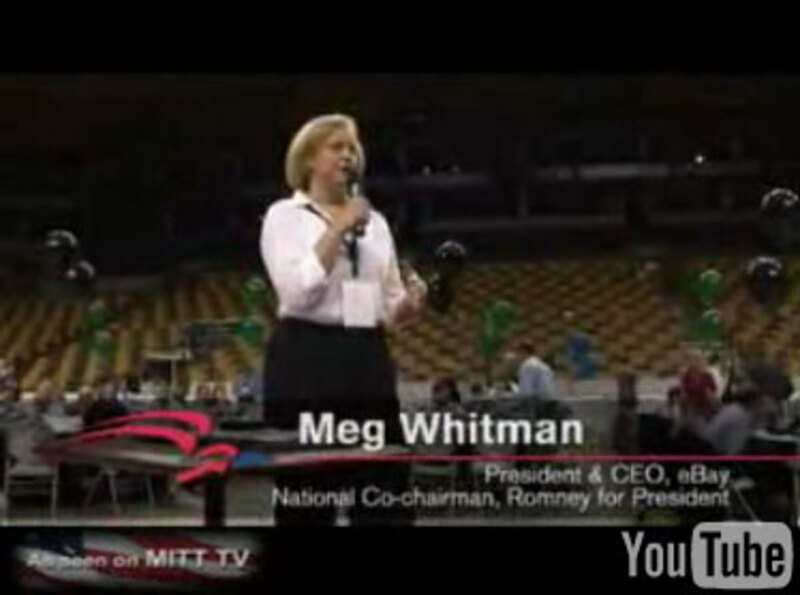 The Mitt Romney campaign is promoting this video of a one-day fundraiser they recently held, trying to communicate energy and enthusiasm for the candidate. As the NYT reported yesterday they generated $1.5 million, a far cry from the $6.5 million they brought in a few months ago at a similar event. 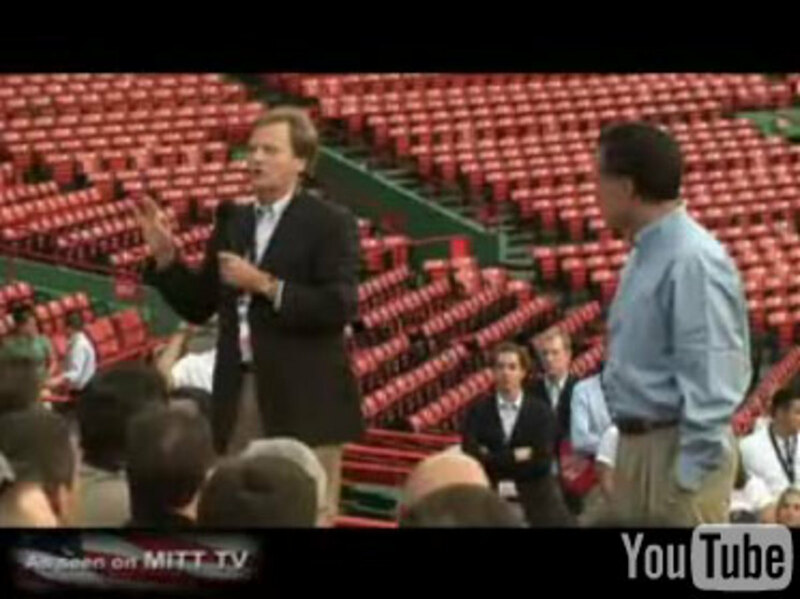 But what I noticed is that in order to communicate the "bigness" of the occasion they rented out Boston Garden and Fenway Park. But its empty. If you&apos;re going to hold a big free event at a sports venue, I don&apos;t think you communicate momentum by having an empty stadium.